178+ acres of beautiful Forsyth County property with over 1,000ft of Etowah River Frontage! Incredible potential for horses, livestock, or residential houses! Breathtaking river frontage ideal for kayaking, or large open land with unlimited possibility! 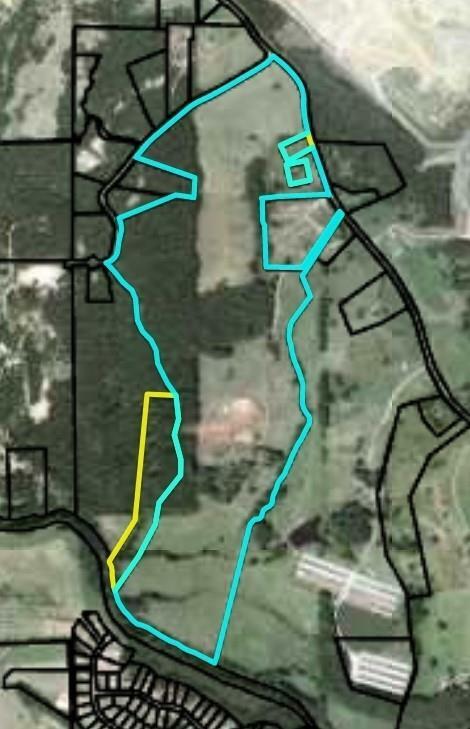 Existing connection to city water and electricity, road frontage on Old Federal Road & Blanton Rd - all in highly rated Forsyth County school district!